Induces therapeutic trance state. Helps release depression and anger. Promotes community, unity and team building. 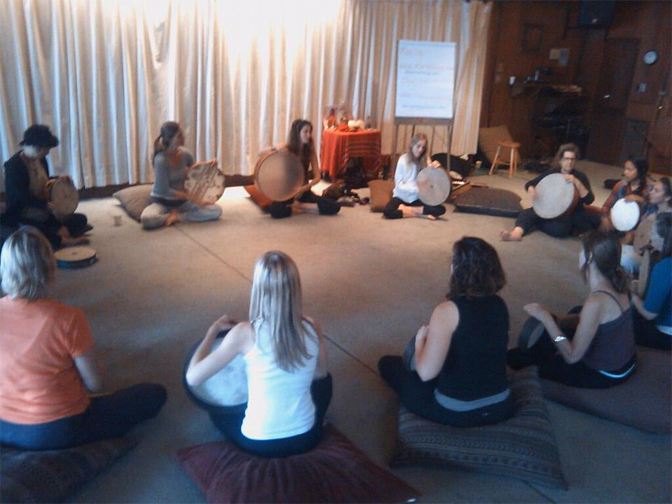 Basic and extended playing strokes for the ancient Mediterranean Frame Drum, one of the oldest and most sacred drums, traditionally used by Shamans and Priestesses. 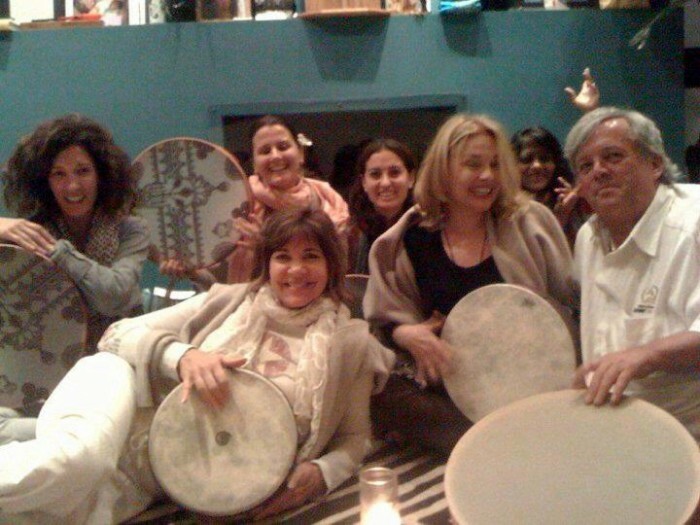 as well as practical take –home rituals you can do, to tune in, and heal yourself through rhythm! – Drums Provided. Open to all levels (beginners encouraged). Bring Drumming to YOUR community & watch the MAGIC unfold!